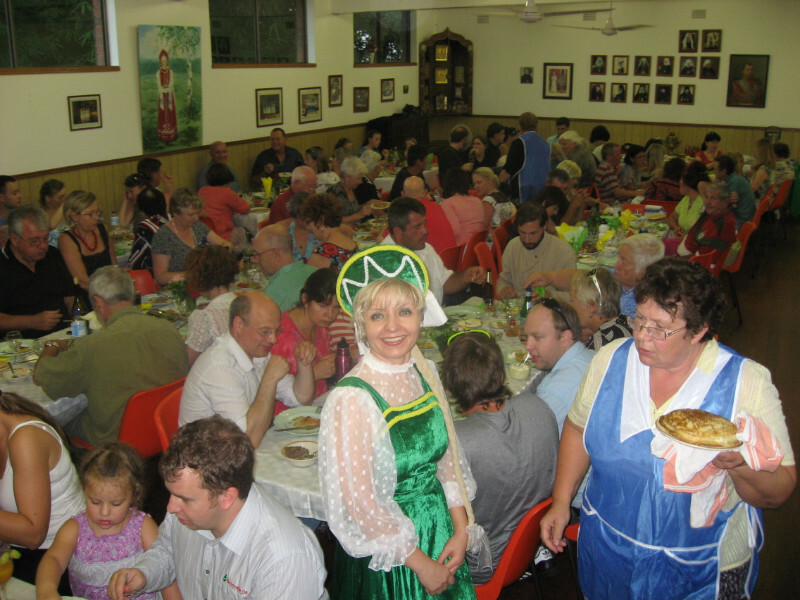 On Friday, 24 February, close to 100 people gathered in the parish hall of Saint Nicholas Russian Orthodox Church, in Wallsend, Newcastle, for an evening of festivity, folk tradition, and friendship. 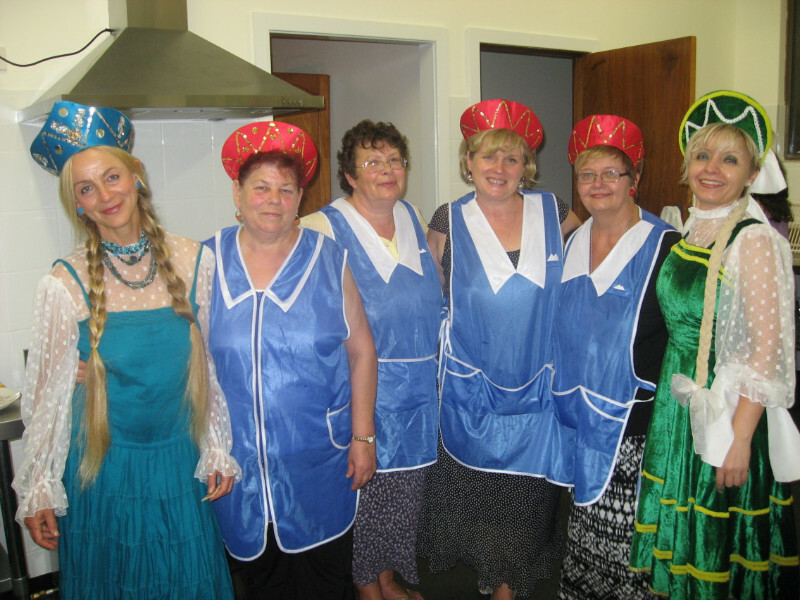 The parish Ladies Auxiliary, together with helpers from the wider Russian community in Newcastle, had cooked over 500 pancakes, and the tables were laden with herring, caviar, smoked salmon, sour cream and cottage cheese. Tea and cakes were served afterwards. Just over a week before this event, work on the parish’s new commercial kitchen had been completed. In the course of the evening, the parish rector, Priest James Carles, formally thanked the supervisor of the building work, Mr Yuri Nakanzy, for contributing his time and expertise to this important project. 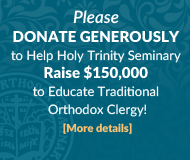 The renovation of the church hall in Wallsend is the first step in a planned program of improvements to the church and hall that will, in time, include an extension to the sanctuary, replacement of the iconostasis, and frescoing of the church interior.